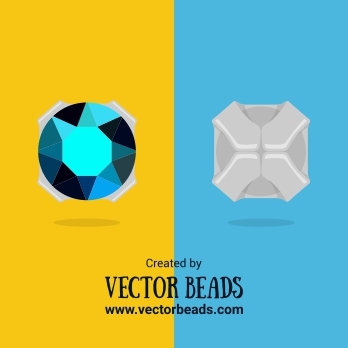 GemDuos & DiamonDuos vector clipart sets from now include the back side of those beads. 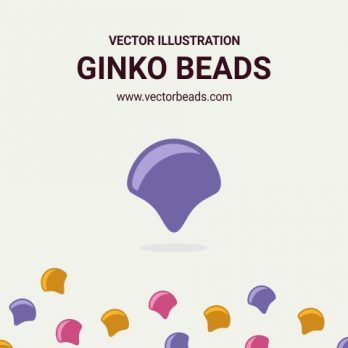 Did you hear for a new Ginko beads from Matubo? 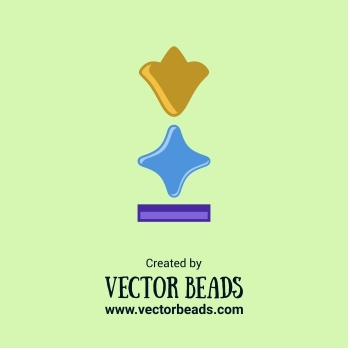 From now you can download them as vector illustration in VectorBeads shop! 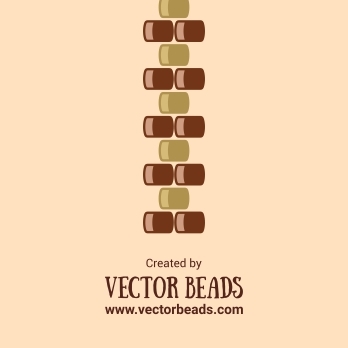 Add to your bead library the new illustration of Matubo seed beads! 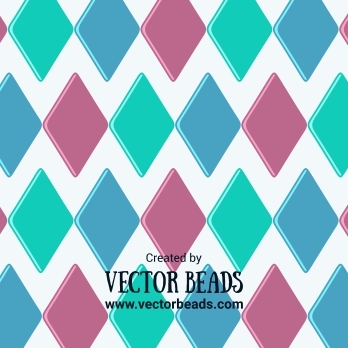 I have updated the illustration of Swarovski crystal mesh. Back side of the bead included! 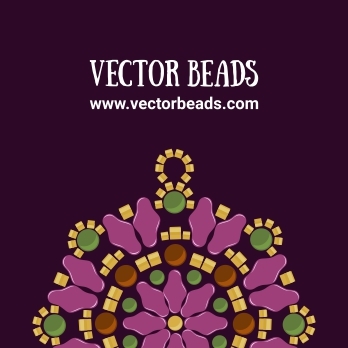 The new illustrations of beads are here. 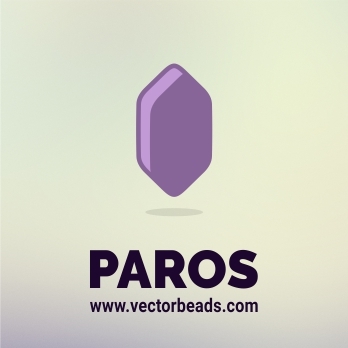 Don’t miss them, the new ones are coming soon!